Bring into your home this stunning brand new Antique French Style wall clock. 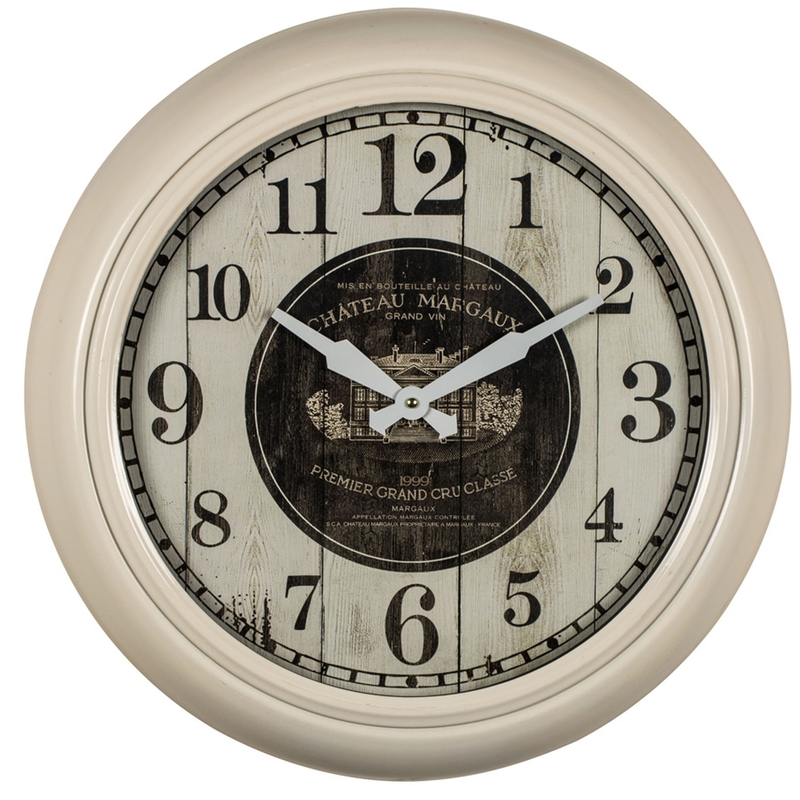 Featuring a substantial cream wall clock with a faux wooden panel face and black numbers. The perfect , cute designed wall clock is perfect to give your home a perfect French touch to the whole of your household.